The minute you become a new parent, it seems the world and his wife has some piece of advice on how it should be done. As useful as some of this advice can be, there are times it can get more than a little overwhelming. 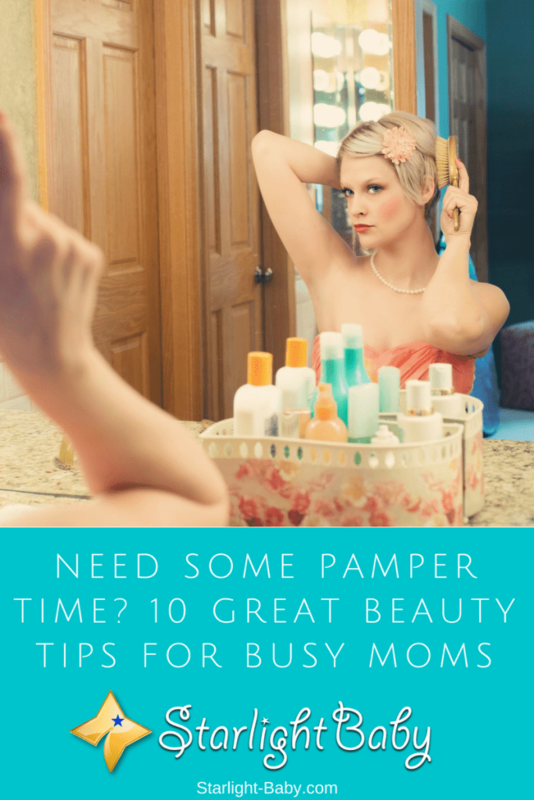 Unwanted advice is something that’s really difficult for new moms to deal with. You don’t want to be rude, but you also want to be left to do things your way. 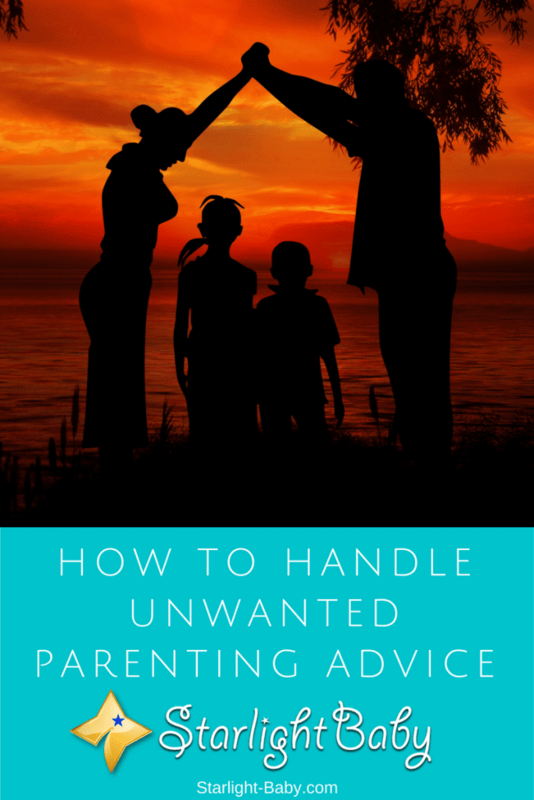 So how do you handle unwanted advice without causing offense? Well, the truth is, sometimes you can’t. However, what you need to remember is this is YOUR baby and you need to put yours and their feelings first. 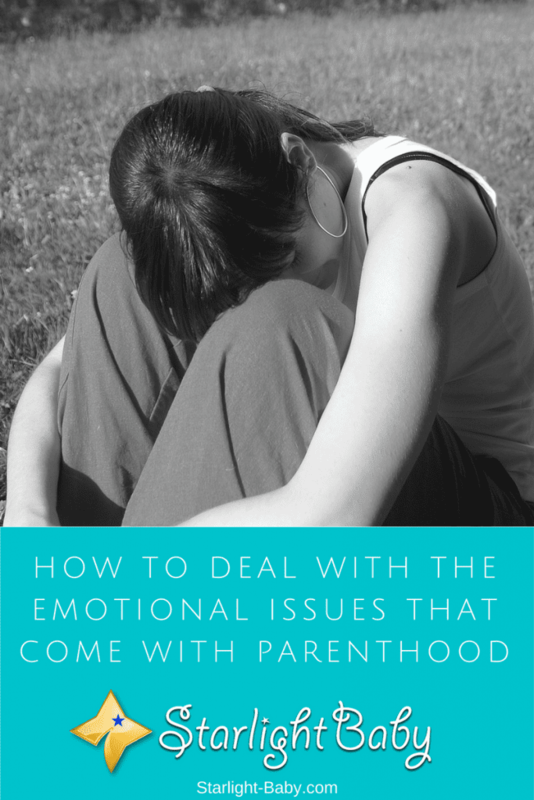 If unwanted advice is stressing you out, it’s going to affect your little one too. It’s also going to get a lot worse if you bottle it up. Becoming a parent is one of the best, yet also one of the most frightening experiences you’ll ever go through. It’s a time full of joy and happiness, as friends and family bombard you with gifts, cards and messages of “congratulations!”. However, what you aren’t often told or warned about, is that initial joy can soon be replaced with a whole host of emotional issues. Being a new parent is scary. No amount of preparation sets you up for the sheer terror you face when you realise it’s your sole responsibility to keep your baby safe and healthy. It’s not just fear you have to contend with either. Guilt, stress and the feeling of not being good enough are just some of the emotional issues that can present themselves.